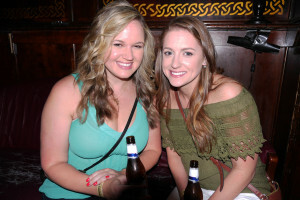 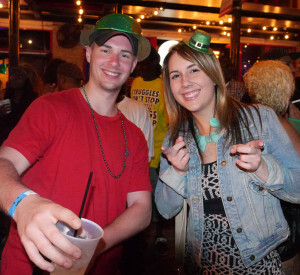 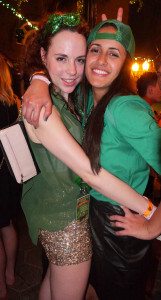 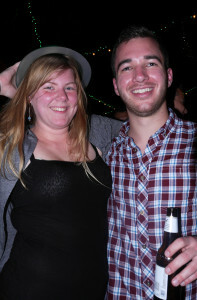 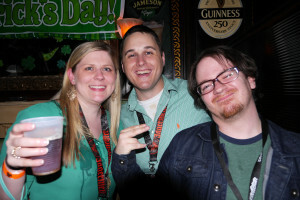 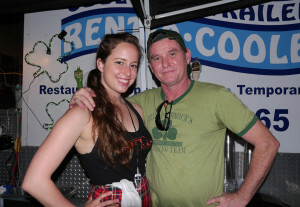 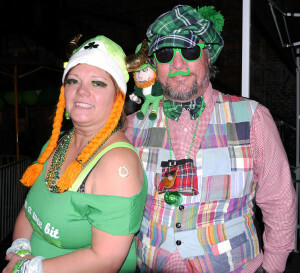 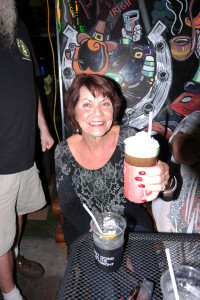 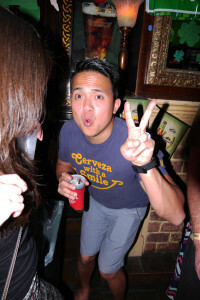 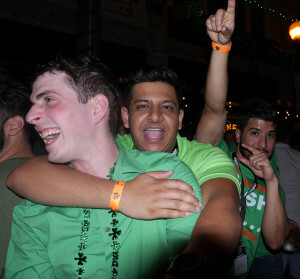 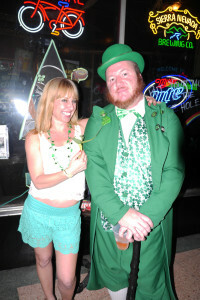 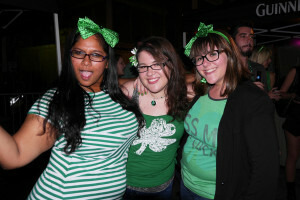 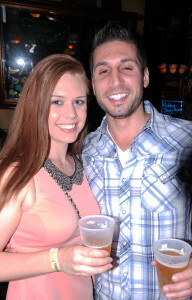 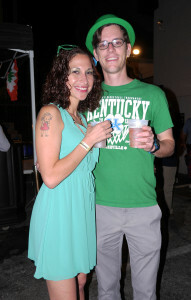 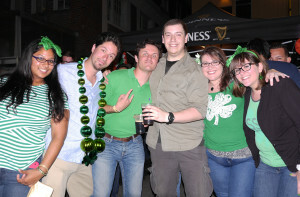 Snapped some photos while shooting video at Lizzy McCormack’s​ St. Patrick’s Day Party on Saturday. 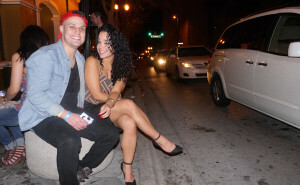 Video coming soon, for now here are some photos! 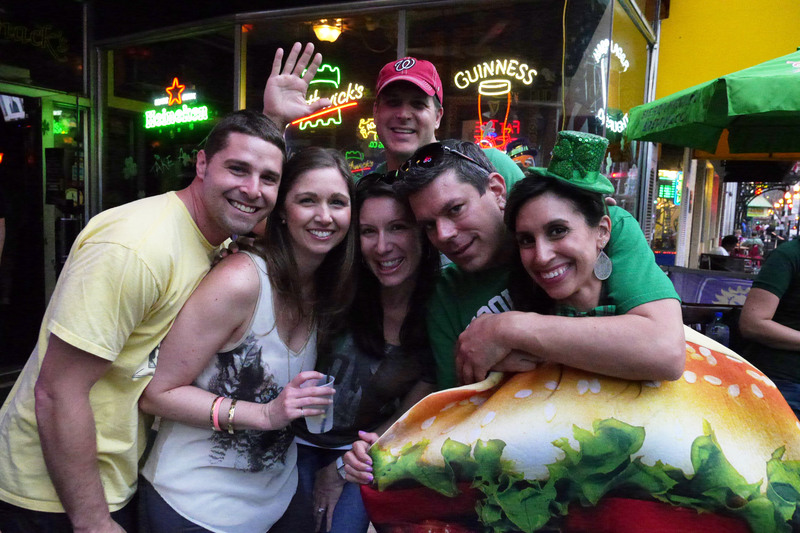 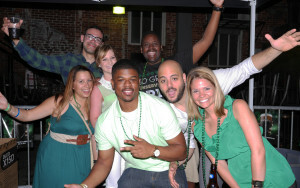 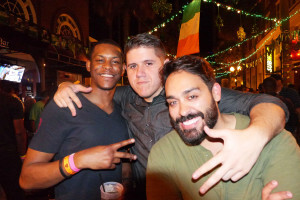 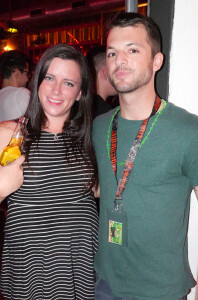 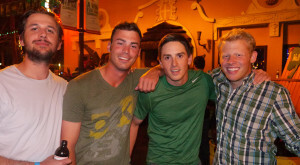 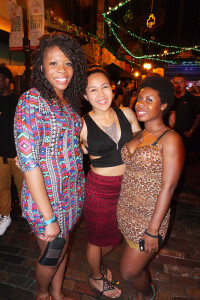 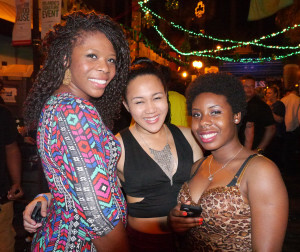 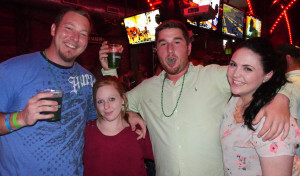 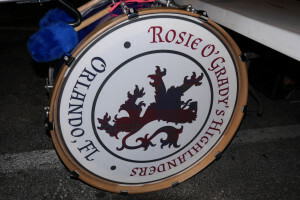 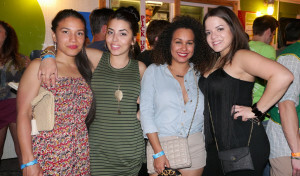 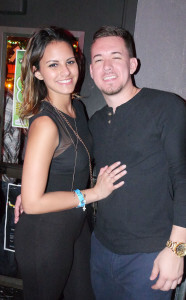 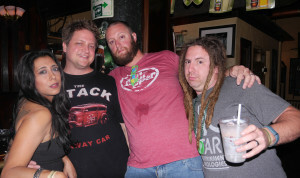 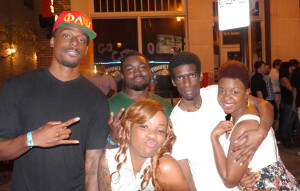 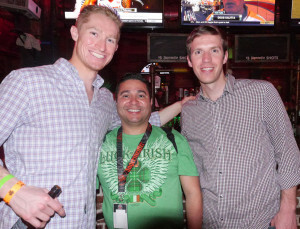 St. Patrick’s Day weekend 2015 at Lizzy McCormick’s in downtown Orlando. 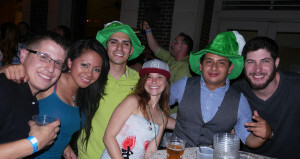 Wall St. and beyond during St. Patrick’s Day weekend in downtown Orlando.